Nutrition science is a highly fractionated, contentious field with rapidly changing viewpoints on both minor and major issues impacting on public health. With an evolutionary perspective as its basis, this exciting book provides a framework by which the discipline can finally be coherently explored. 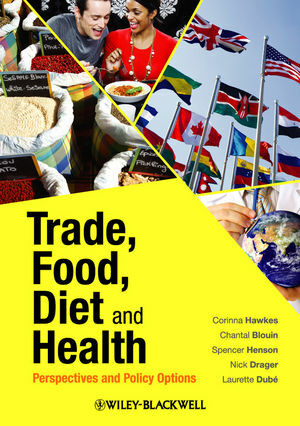 By looking at what we know of human evolution and disease in relation to the diets that humans enjoy now and prehistorically, the book allows the reader to begin to truly understand the link between diet and disease in the Western world and move towards a greater knowledge of what can be defined as the optimal human diet. 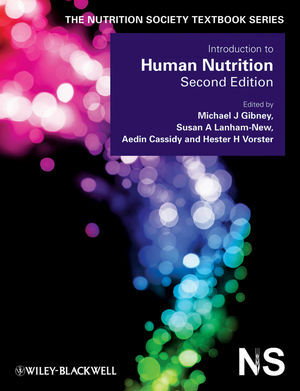 This important book provides an exciting and useful insight into this fascinating subject area and will be of great interest to nutritionists, dietitians and other members of the health professions. Evolutionary biologists and anthropologists will also find much of interest within the book. 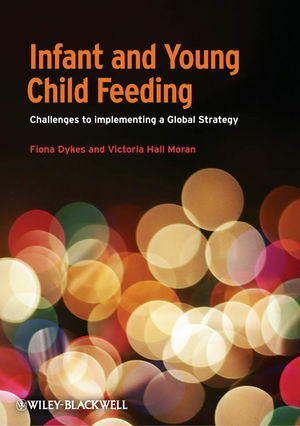 All university and research establishments where nutritional sciences, medicine, food science and biological sciences are studied and taught should have copies of this title. Staffan Lindeberg is Associate Professor of Family Medicine at Lund University, Sweden and a practicing GP at St Lars Primary Health Care Centre, Lund, Sweden. 1.1 Why do we get sick? 1.2 We are changing at pace with the continental drift. 1.3 Are we adapted for milk and bread? 2.1 The perspective of academic medicine. 2.2 The concept of normality. 4.1 Ischaemic heart disease (coronary heart disease). 4.7 Hypertension (high blood pressure). 4.8 Dyslipidaemia (blood lipid disorders). 5 Risks with the Palaeolithic diet. 6.1 Evolutionary medicine instead of vegetarianism? 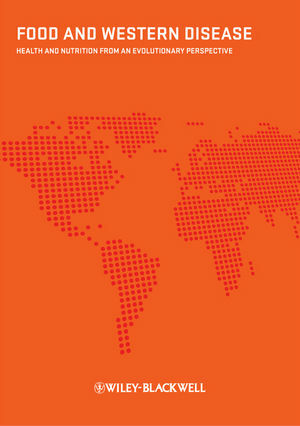 6.2 Traditional populations are spared from overweight and cardiovascular disease. 6.3 Insulin resistance is more than abdominal obesity and diabetes. 6.4 Non-Europeans are affected the hardest. 6.5 ‘Foreign’ proteins in the food. 6.6 Effects of an ancestral diet. 6.7 The ancestral diet: a new concept.